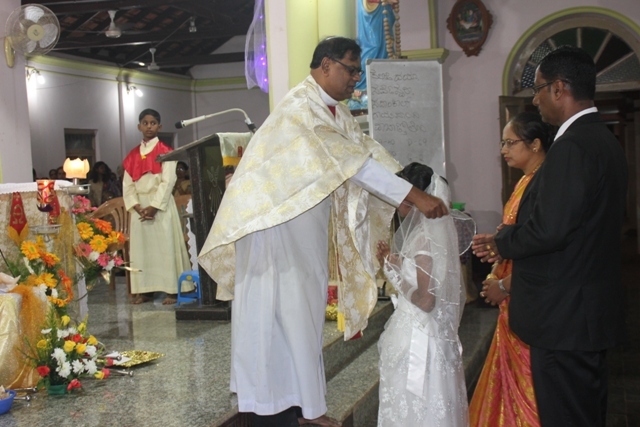 Confraternity Sunday celebration at St. Theresa Church, Kemmannu. 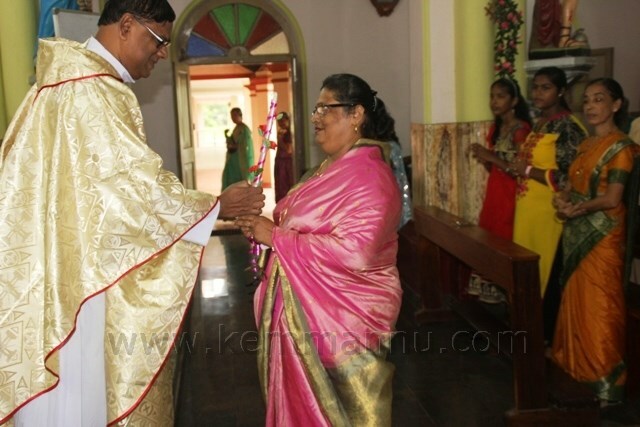 Fun filled Sports Day held on Christmas Day at Kemmannu Church. Obituary: Fr. Wilson Andrade, Lucknow/Kemmannu. Udupi : Milagres English Medium Higher Primary School, Kallianpur near here celebrated Annual School Day on Wednesday, 29th November, 2017. Udupi : Milagres English Medium High School Kallianpur near here celebrated Annual Day at Milagres Tri-centenary Hall on Tuesday, 28th November, 2017. 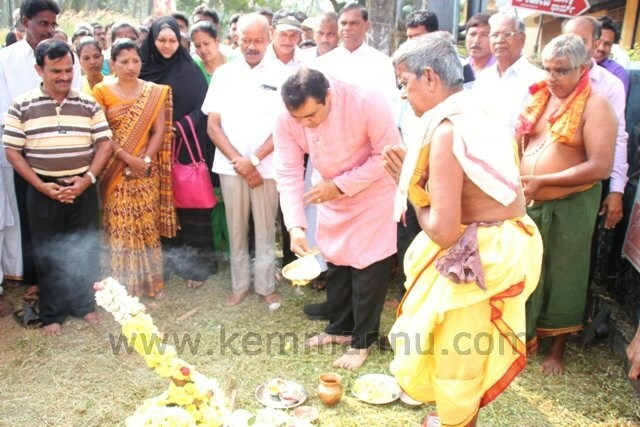 Minister Pramod Madhwaraj performs ‘Guddali Pooje’ for widening Kemmannu Road. 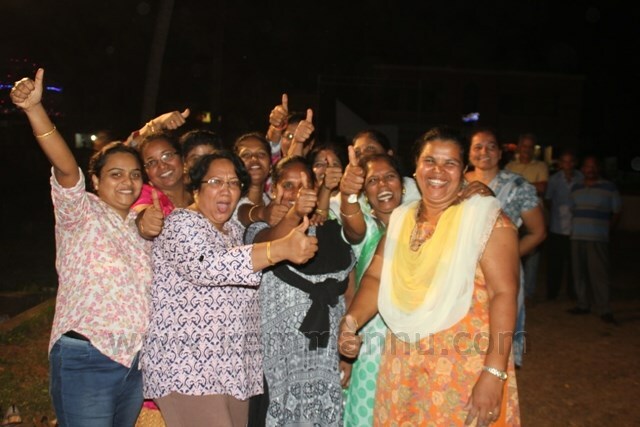 It could be the end of long wait to have a wide and modern Kemmannu road as the ‘Guddali Pooje’ was performed for the widening of the main road from Gudiyam to Kemmannu Bridge. The work of the 30 feet wide road is expected to begin soon as the tender is already awarded to contractor Muniyalu Udaykumar Shetty. 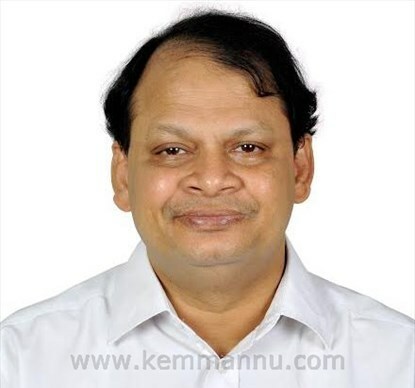 Sanjeeva Salian (68) of Rekha Dry Cleaners Kemmannu passed away. This is the very rare photo of SSLC batch 1969-70 of Kemmannu Fisheries High School, Kemmannu. 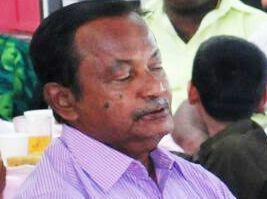 (Now Kemmannu Jr college). That time it was near Hindu Higher Primary School, Kemmannu. The building was a touring talkie before. 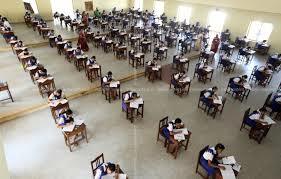 Thousands of students studied in this school. 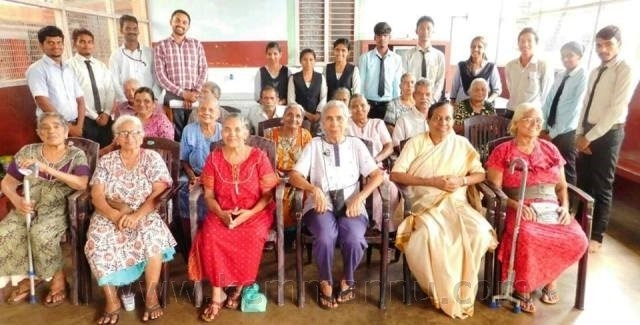 Milagres, Thenkanidyoor and Kaup PG Social Work students Celebrated Elderly Day at Ozonam Old Age Home, Kallianpur. The Historical Thonse - Kemmannu Kambala will be held on November 19. 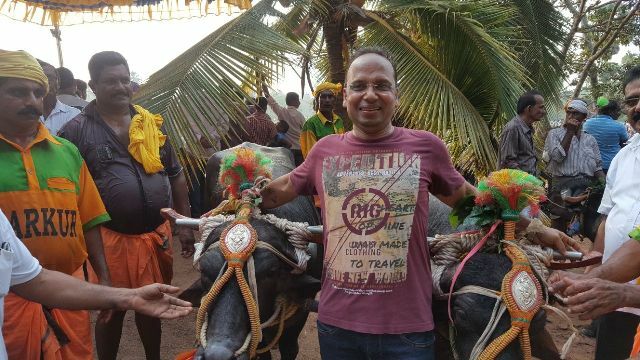 Thonse Padumane Kambla (wet land buffalo race) is scheduled to be held on Sunday, November 19, 2017. This is one of the famous kambla’s of the Kolke summer paddy season in Udupi District. 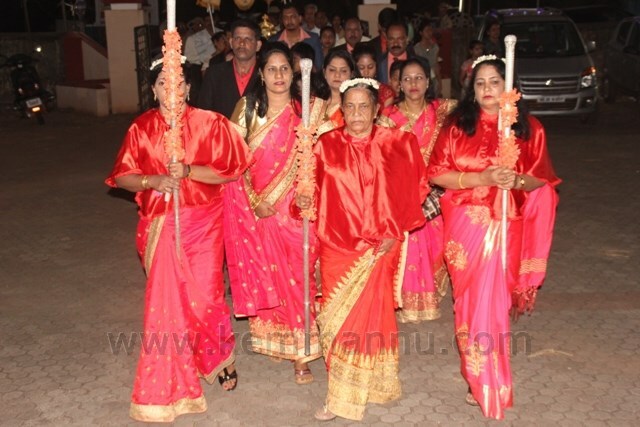 The Thonse Padumane kambla attracts participants from all over the coastal area of undivided South Kanara and even as far as from the northern parts of Kerala. Be there and enjoy the day long fun. Dr. Anthony Melvin Crasto has been awarded with Pharma Excellence Award for his outstanding contributions to Pharma Industry from Arab Health on October 12th, 2017 in Dubai. UAE. As Dr. Anthony was not able to travel, Shobha Crasto received the award on behalf of Dr. Anthony during the Middle East Healthcare Leadership Awards held at the Dubai Mall, UAE. 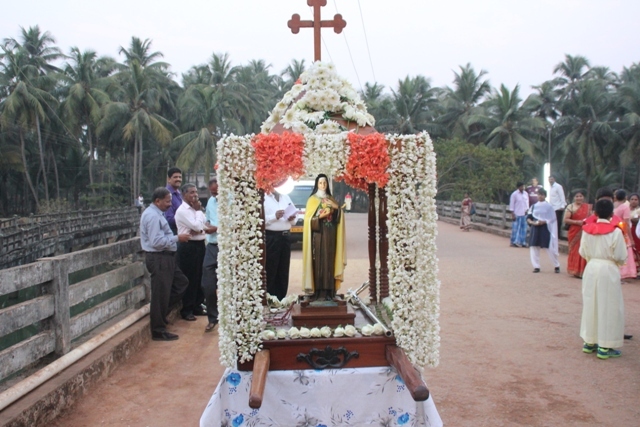 Patron Saint Theresa’s Annual Feast Celebrated at Kemmannu. St. Philomina Hr. 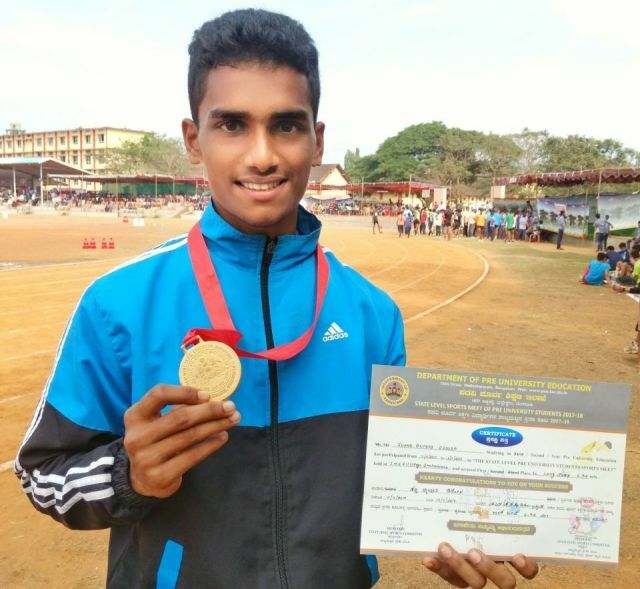 Primary School hosts Cluster level sports meet at Kemmannu.